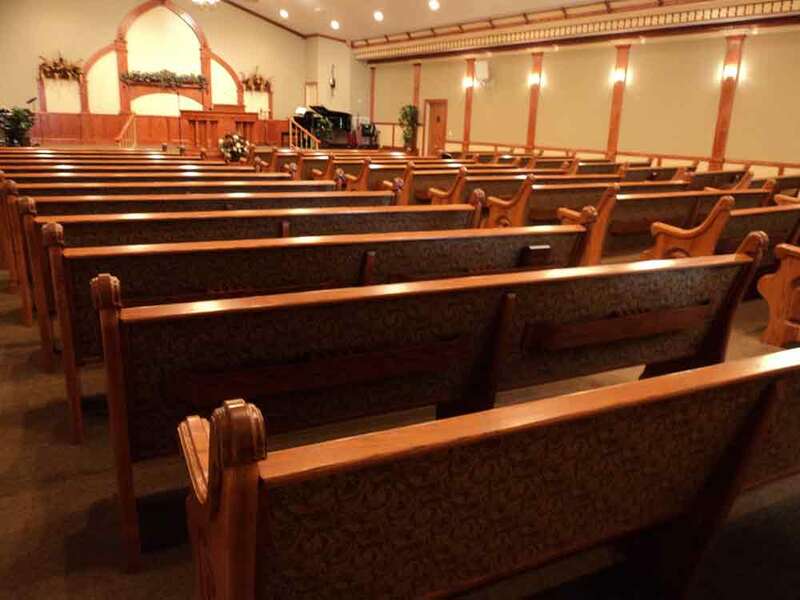 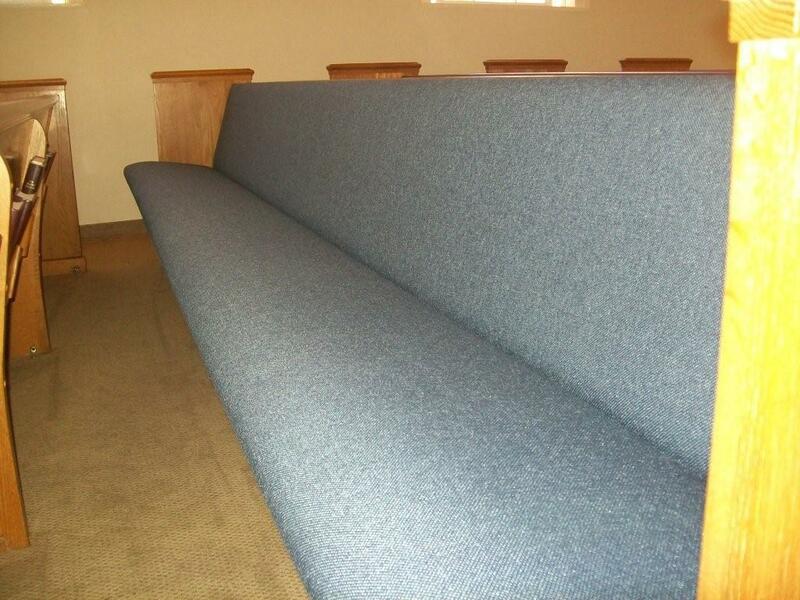 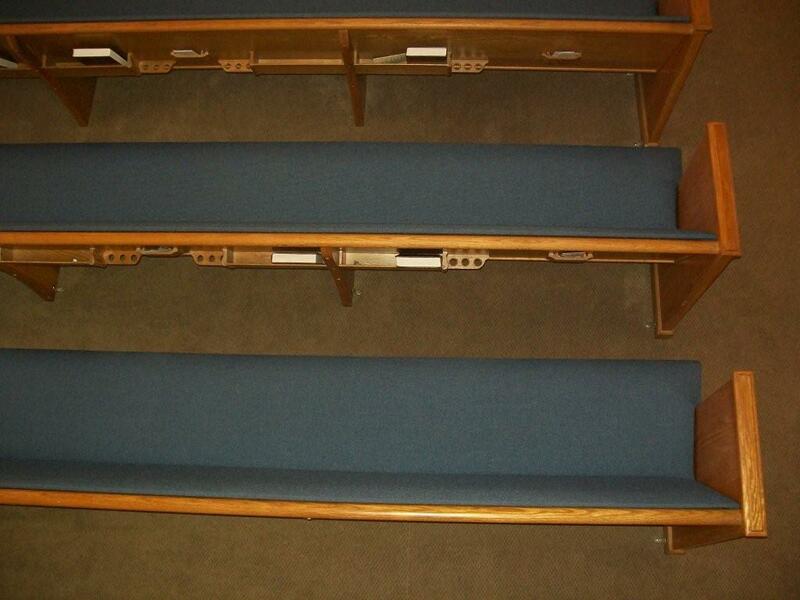 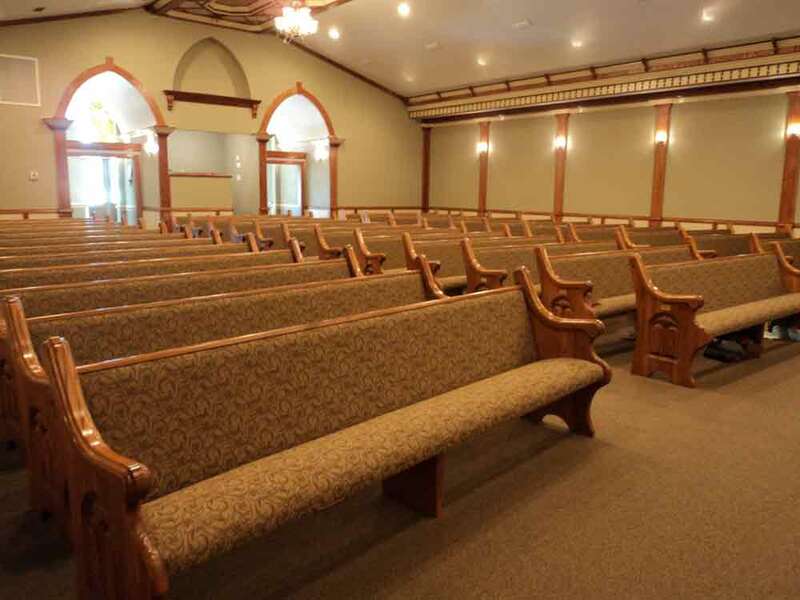 The only thing we like better than creating and installing church pews and church furniture is being invited back for another installation because the church has grown. 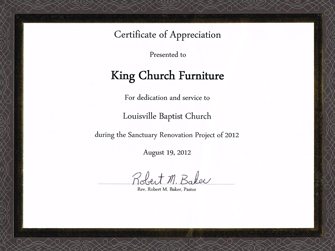 And the only thing better than that is being invited back a third time! 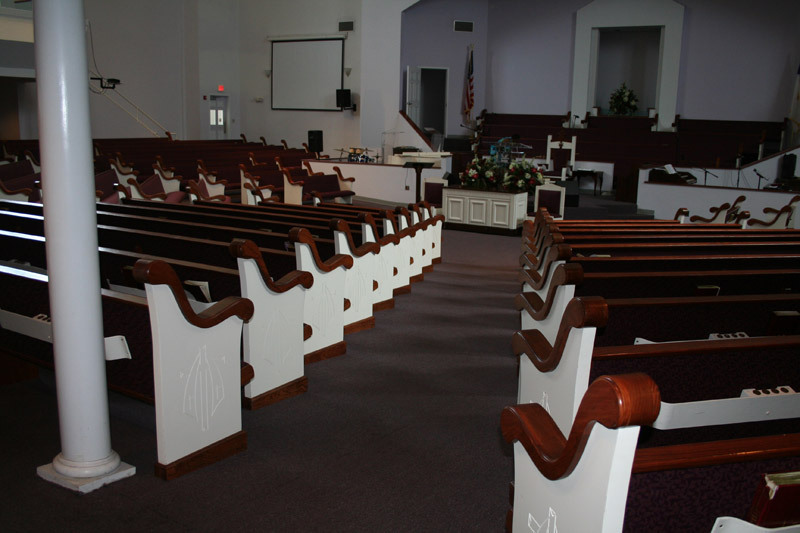 In June of 1978, King Church Furniture was selected to install the church pews for Greater Beulah Baptist Church in Dothan, Alabama. 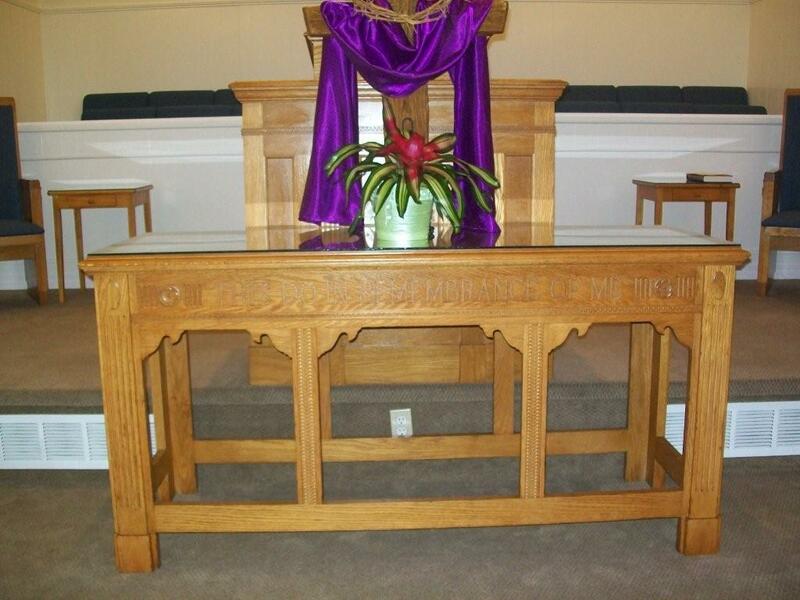 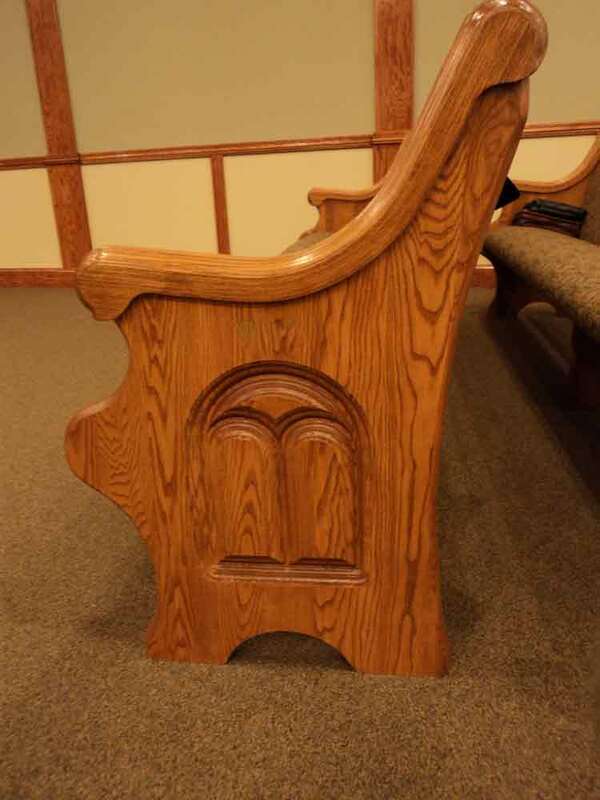 28 years later, in November of 2000, we were invited to manufacture new pews for their chapel. 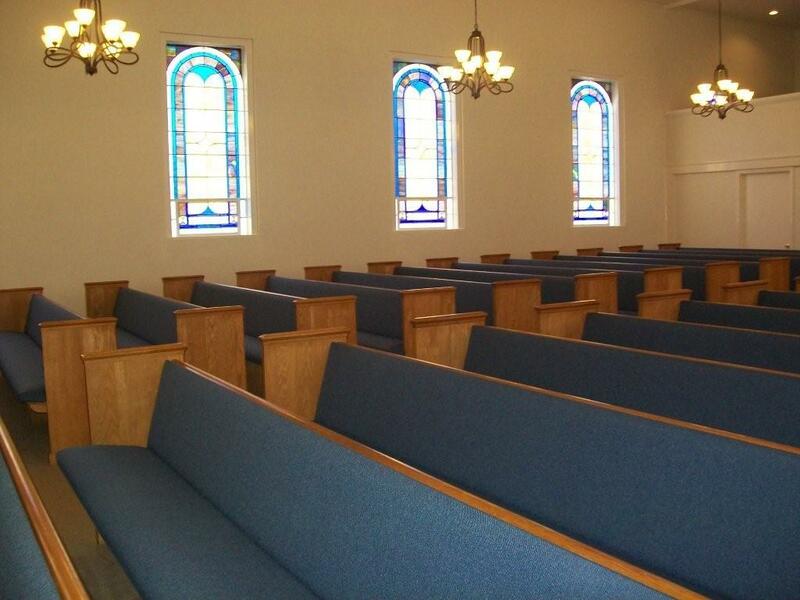 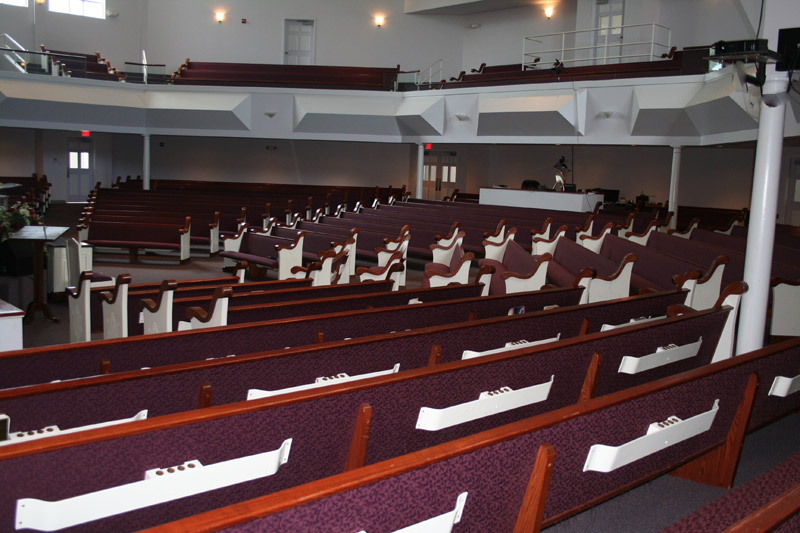 The pews they selected had a waterfall end, customized with the church’s initials: GBBC. 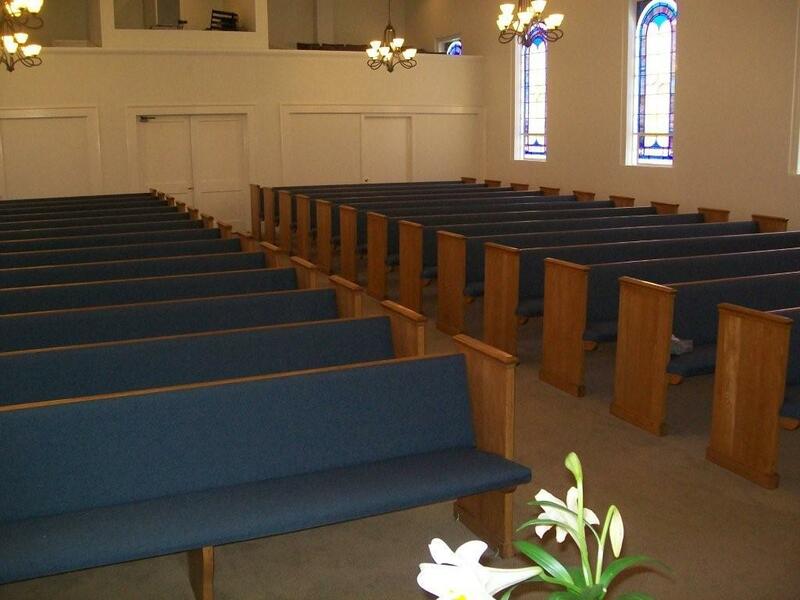 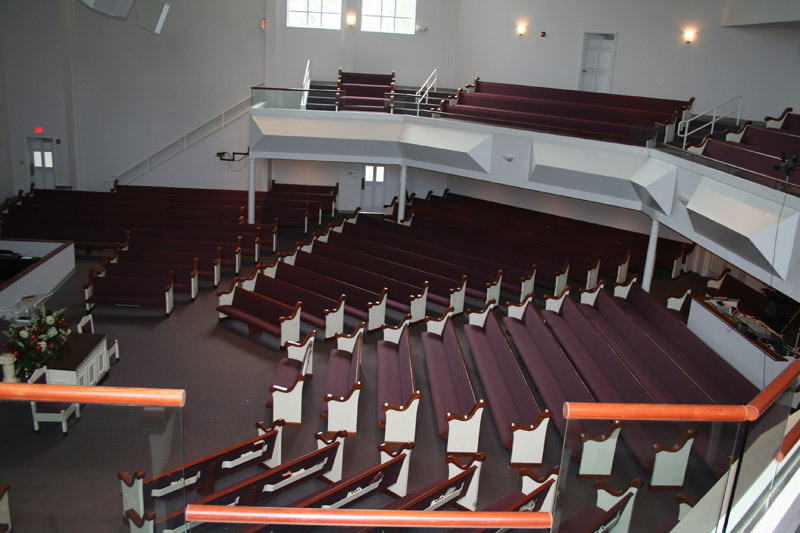 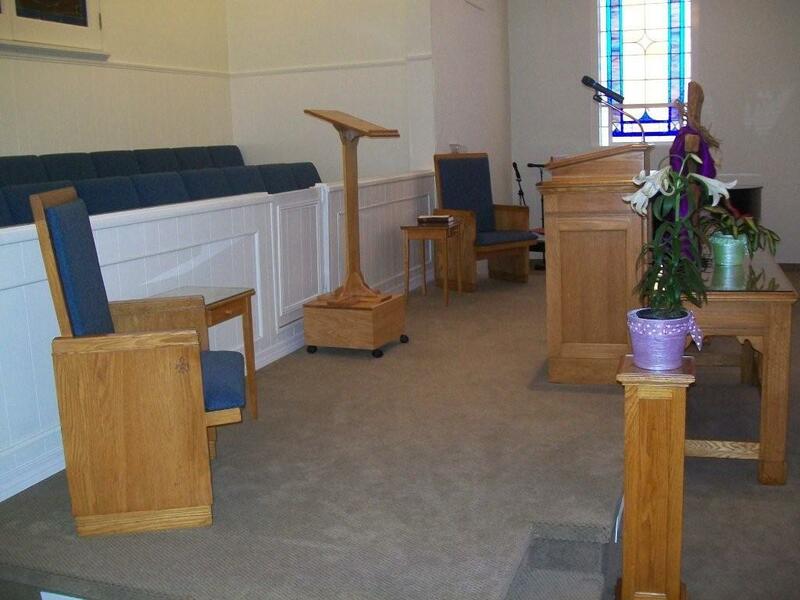 Then, in July of 2003, our company manufactured 1,150′ of pews as well as custom chancel furniture to furnish their newly completed sanctuary. 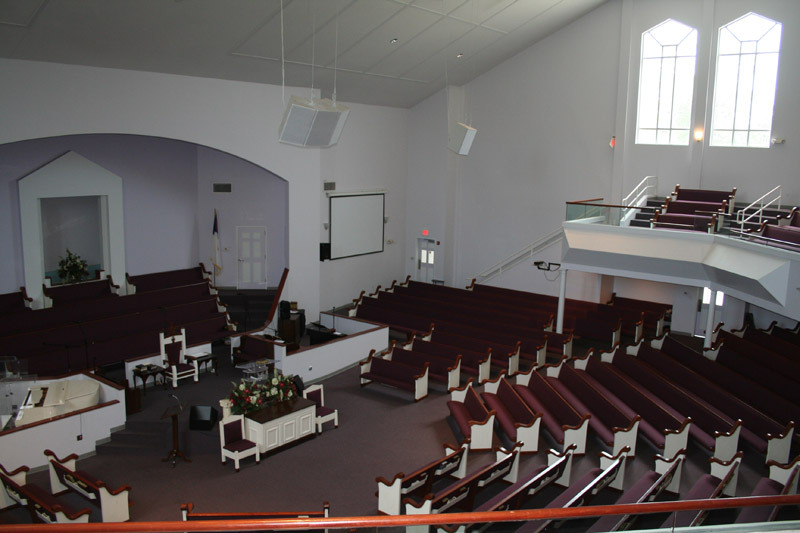 We look forward to our next call from Greater Beulah Baptist Church!